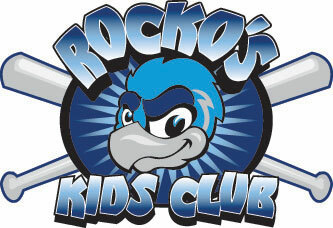 November 3, 2010 - LOVES PARK, Ill. – A member of the Rockford RiverHawks’ front office is opening the Stateline’s premier hitting academy. Chris Daleo, the RiverHawks’ director of operations, announced Wednesday the arrival of Wallbangers Academy, an indoor baseball/softball practice facility within the Top Performers building at 7135 Clinton Rd. Wallbangers, with more than 8,000 square feet, and 20-foot ceilings, gives teams the freedom to practice year round. The building includes five 75-foot batting tunnels and three pitching machines. Daleo also plans to cross-promote the facility with the RiverHawks, who host hundreds of amateur baseball games each year at Road Ranger Stadium. To schedule rental time or to schedule one-on-one instruction with a Wallbangers staff coach, call Daleo at (815) 885-2255.